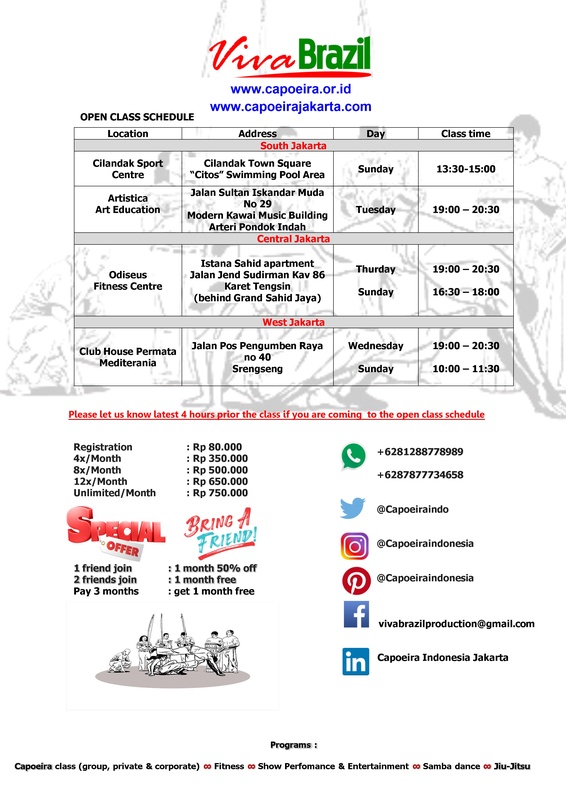 Andrew Stevens Wilson began his capoeira journey at the age of eight in 1993 during a short-term school study in Salvador Bahia Brazil. He spent 2 years there in the company of Mestre Paulo before returning to the USA. In 1995 he was back on a years’ long journey with various Mestres as a part-time student and then continued his training as he studied abroad in many countries. He has learned many things about Capoeira and Brazilian cultures on the way with a few masters in Europe and found that this is his passion in Australia, thanks to Mestre Nei Boa Morte, who was the first person who can guided him to the next level of Capoeira for Life, and Professor Lobo (Jensen) Mestre Cicatriz and Mestre Formiguinha. 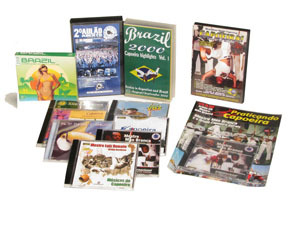 In February 2003, he started the first official capoeira organisation with Brazilian lineage/affiliation and pioneered many events to promote it. Later in 2010, he founded an independent organisation called VIVA BRAZIL – a Brazilian entertainment and training organisation. 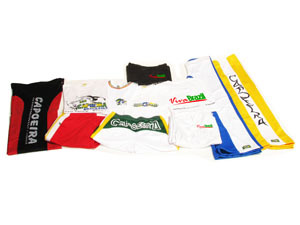 Viva Brazil Indonesia store offers a complete line of capoeira clothing, instruments, accessories and more to outfit capoeiristas. Please Contact Us if you want to order the souvenirs. 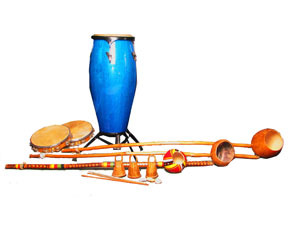 Berimbau, Atabaque, Cabaça, Pandeiro, Caxixi, etc..
Men and Women Capoeira Pants, T-shirt, Jackets, Caps, Bags, etc..
CD Music, DVD, VCD about Capoeira, Magazine, etc..
© 2003-2019 Viva Brazil Indonesia. All Rights Reserved.